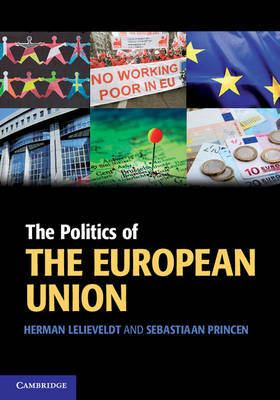 A new introduction to the European Union which uses the lens of comparative politics. This approach helps students understand the EU through comparisons with domestic politics and links with broader debates in political science. The text is supported by numerous examples, and chapters include briefings, fact files and controversy boxes which highlight important information and controversial issues in EU politics to widen and deepen student understanding. The authors have developed online 'Navigating the EU' exercises that introduce students to useful sources of information on the internet and help them to analyse policy-making in the EU. This textbook is a comprehensive introduction to EU politics and covers history, theory, key institutions and participants, as well as policies and policy-making.